Earn 217 Points with this purchase! 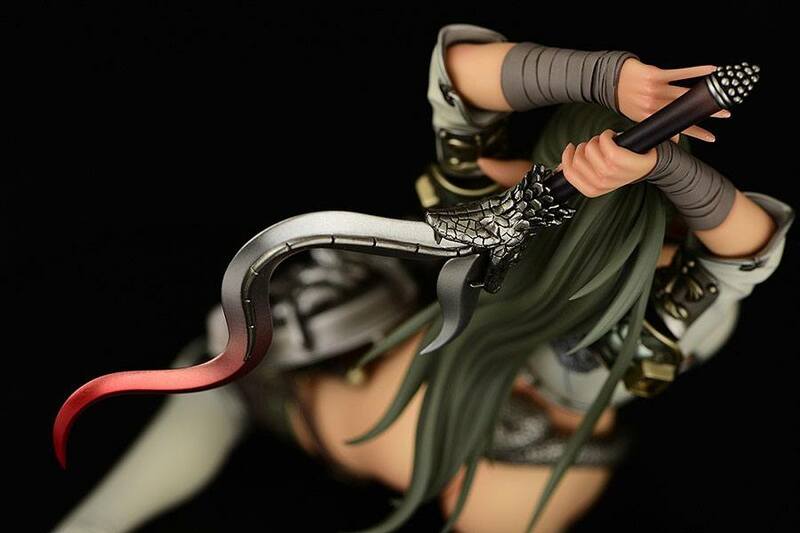 From Queen´s Blade series comes this PVC Statue of Echidna. It Stands 21 cm tall and comes in a window box packaging!